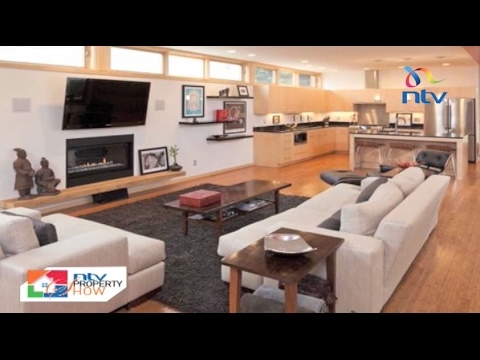 Financing options have evolved with regards to buying and building homes. 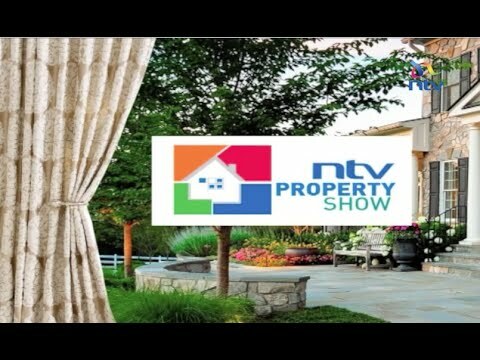 Did you know that you can own property through fractional ownership? 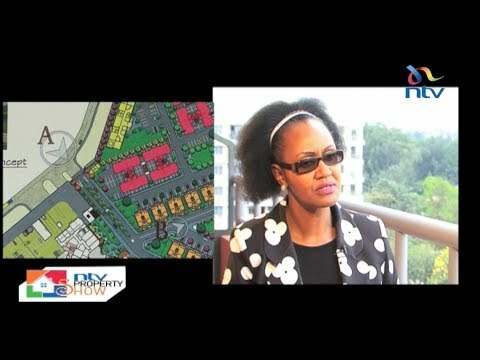 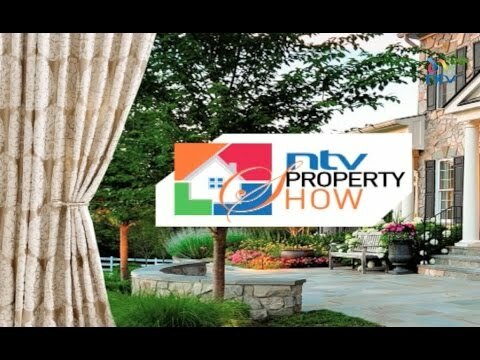 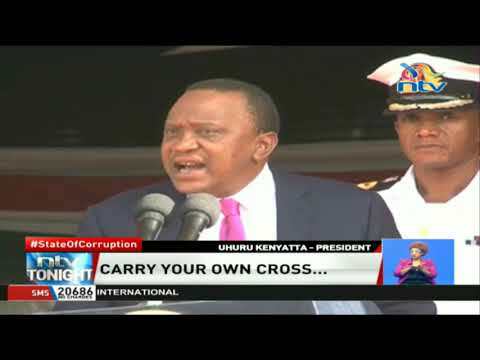 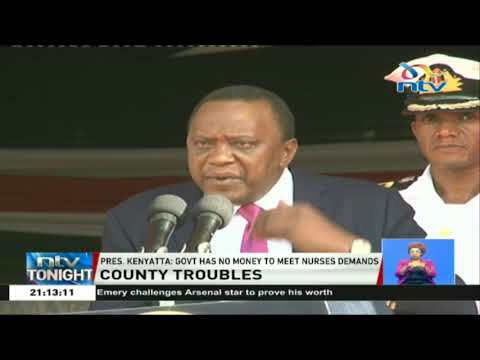 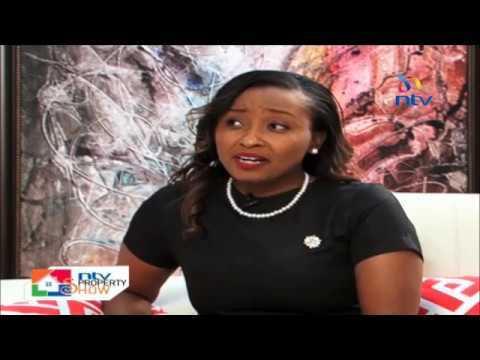 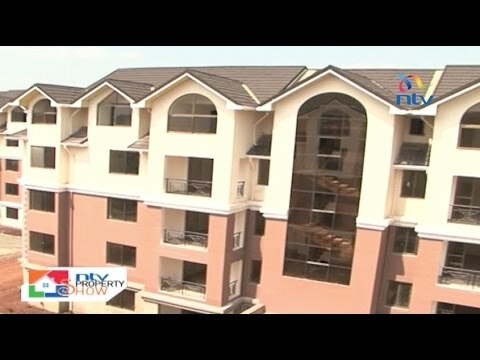 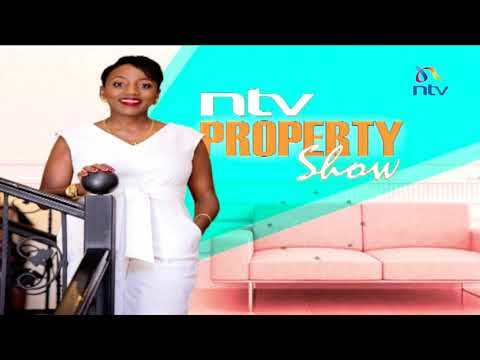 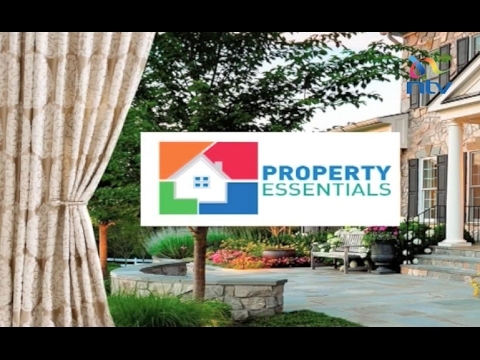 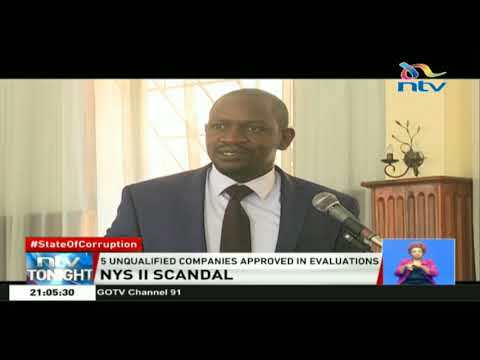 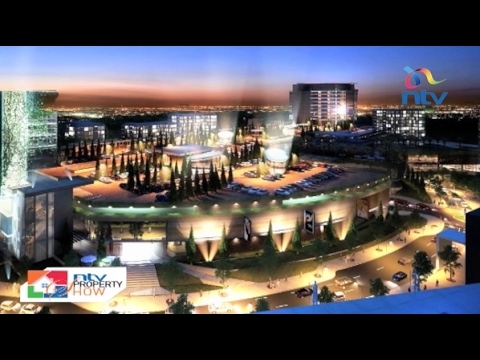 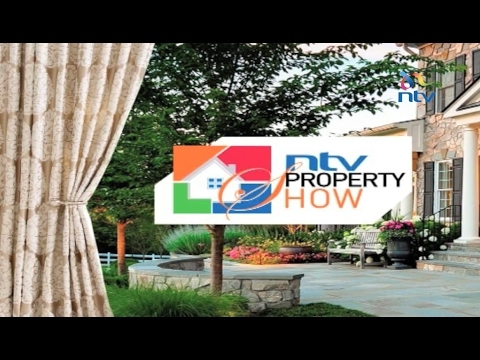 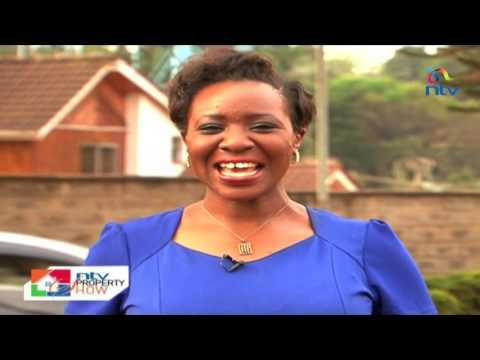 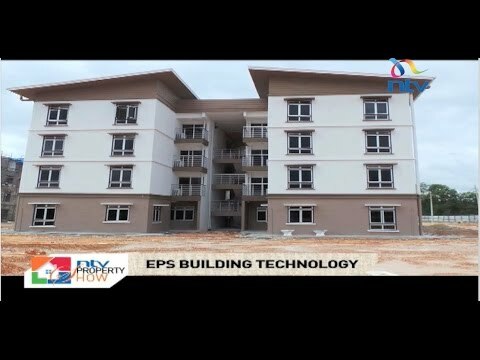 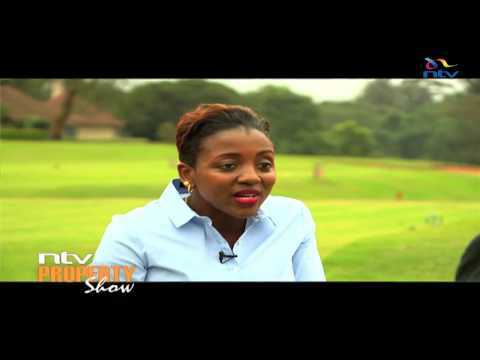 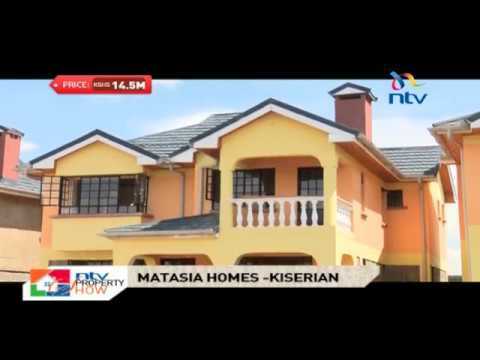 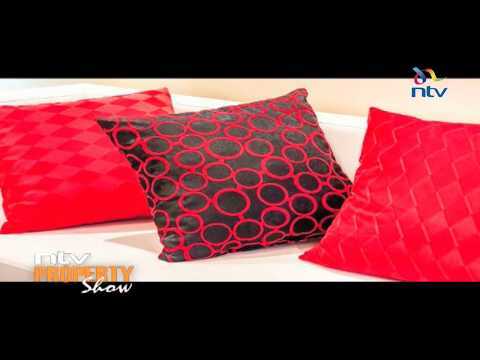 Mel Myeno deeply delves into the aspect of Fractional ownership of property on this episode of the NTV Property Show.